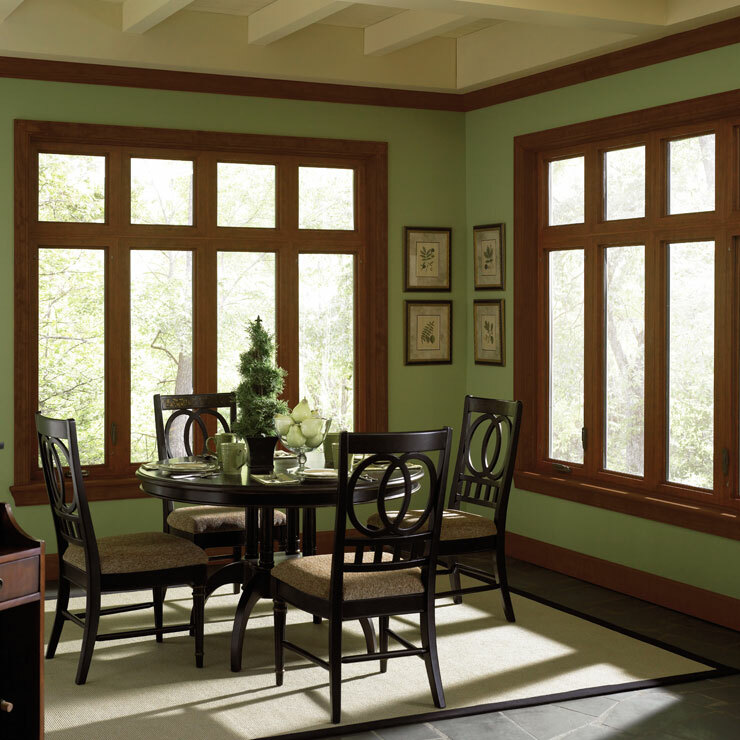 Considering these advantages, if you are planning to get a custom window or a picture window for your Bothell house, rely on our service. 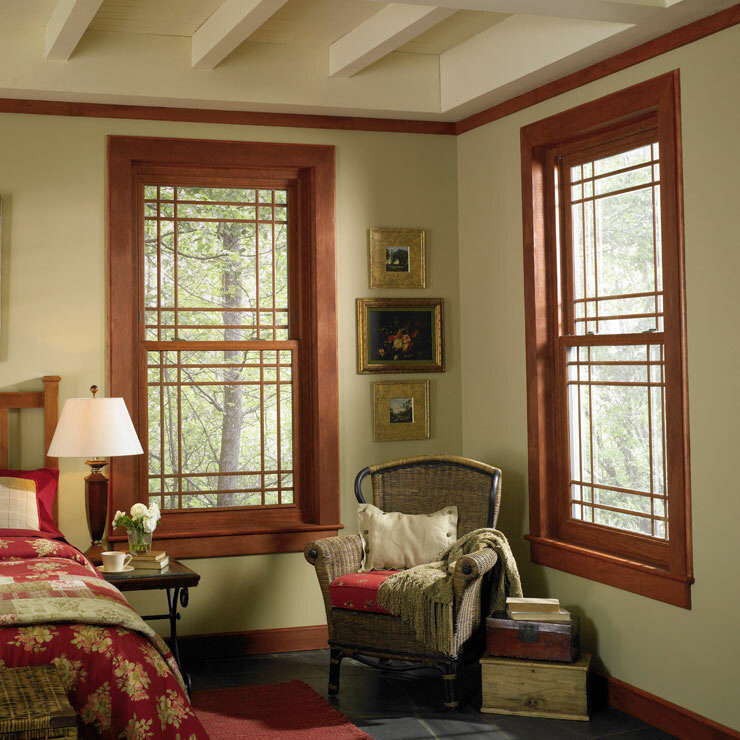 Besides producing your premium custom window, our expert technicians offer precise installation of the same. 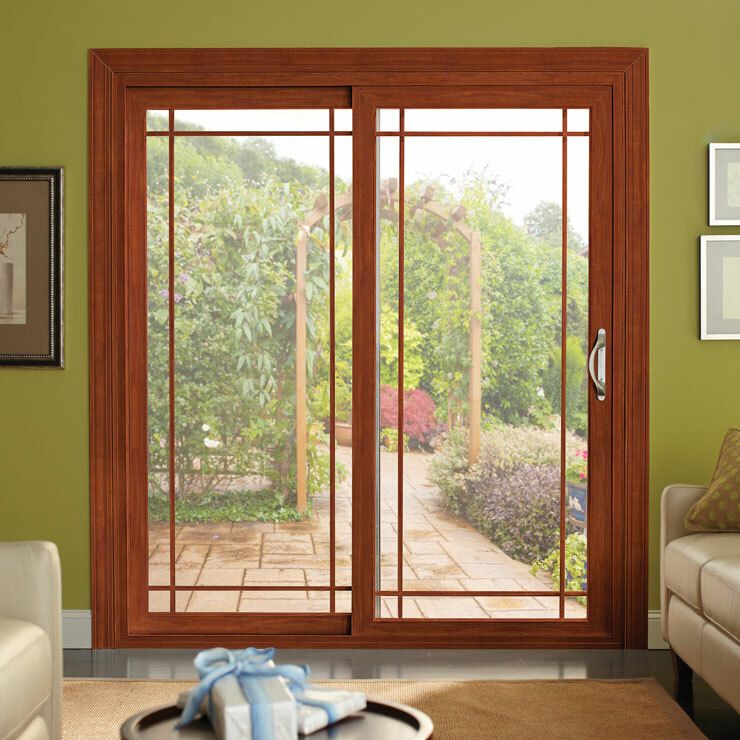 Offering unique garden window designs, we make a suitable option when it comes to getting a garden window installed in your Bothell home. 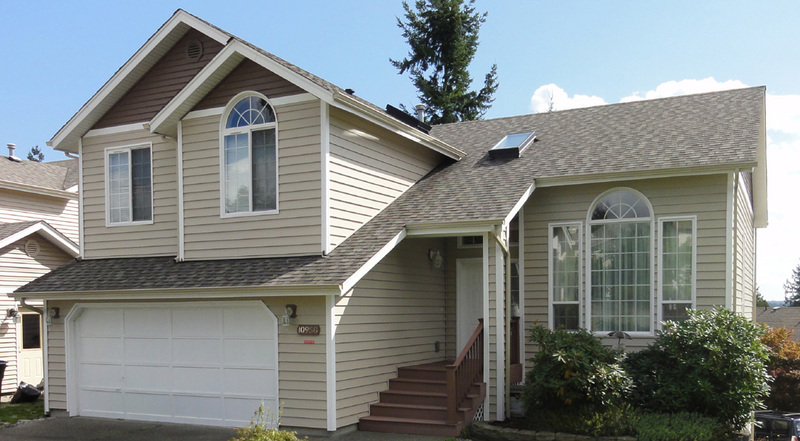 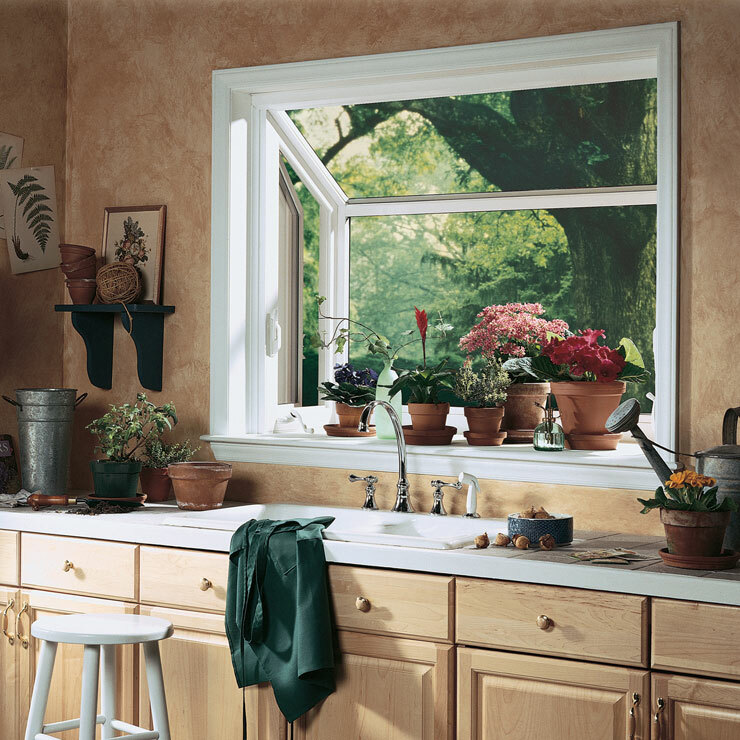 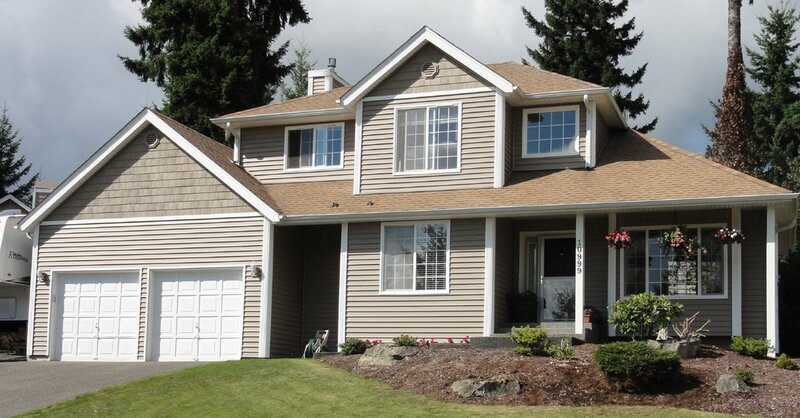 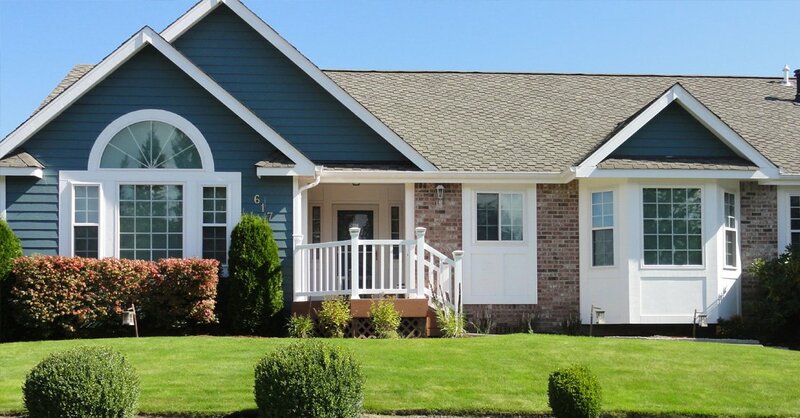 We assist you in choosing the right garden window that best matches your style and Bothell property. 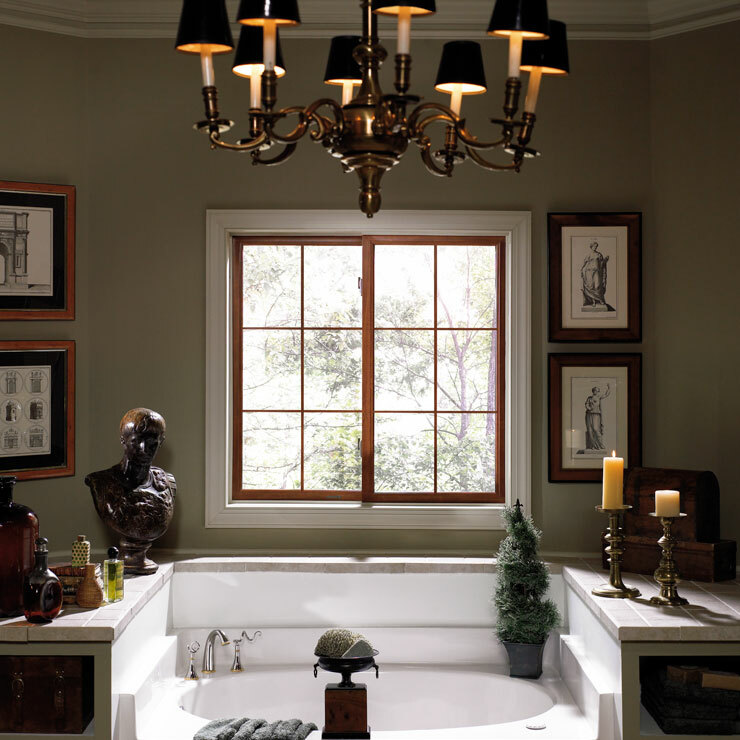 Moreover, we also offer a wide array of picture window designs. 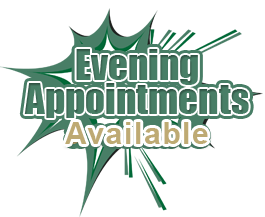 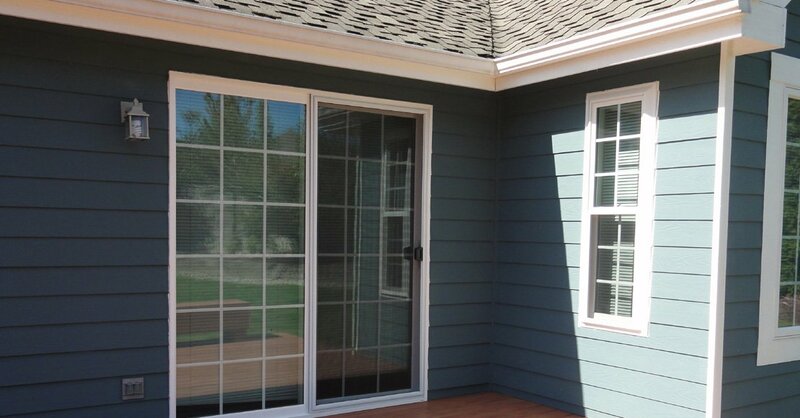 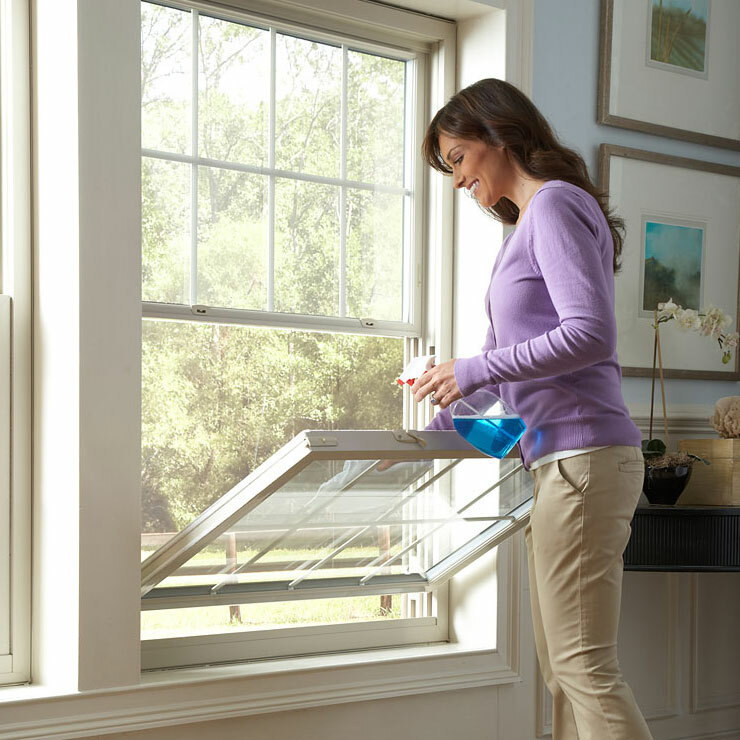 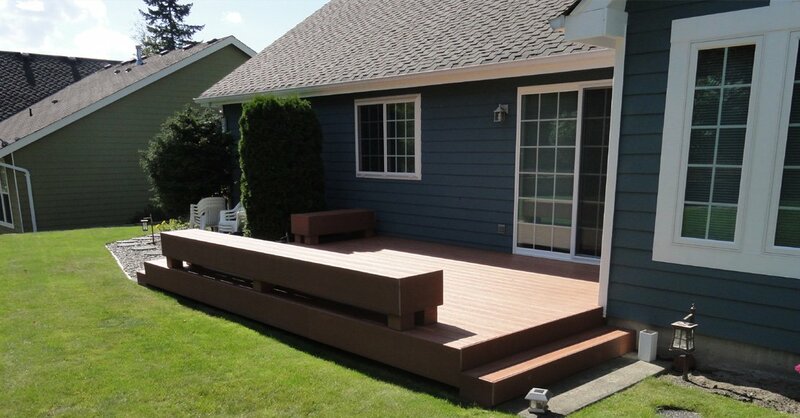 Bothell residents can call Builders Service Company at 888-980-8580 for all their custom window needs.